Physiologia Kircheriana Experimentalis, Everything from the Last man to Know Everything! Folio, 9.4 x 14.25 in. First and only edition. *4, A-Z4, Aa-Ii4. 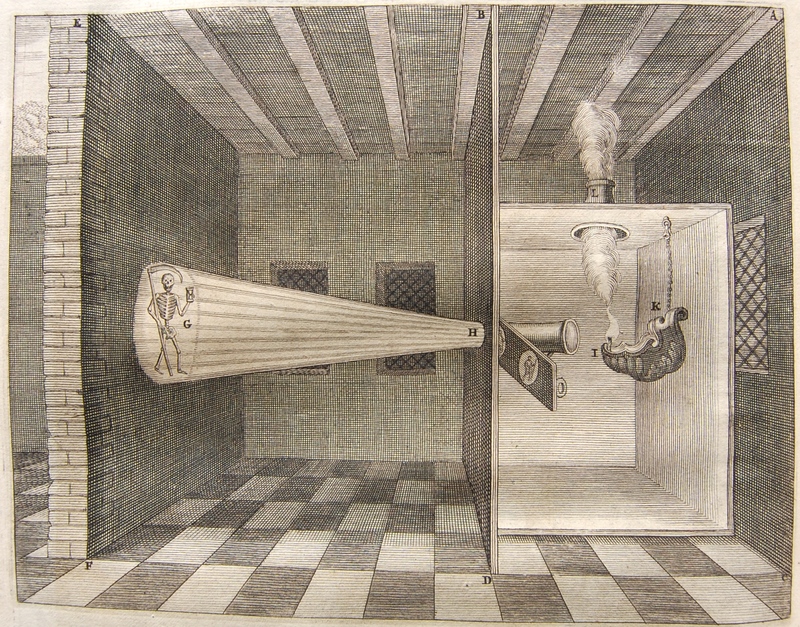 “This work, edited by one of Kircher’s pupils, Johann Stephan Kestler, is a codification of Kircher’s observations and experiments across the entire spectrum of his researches in physics. 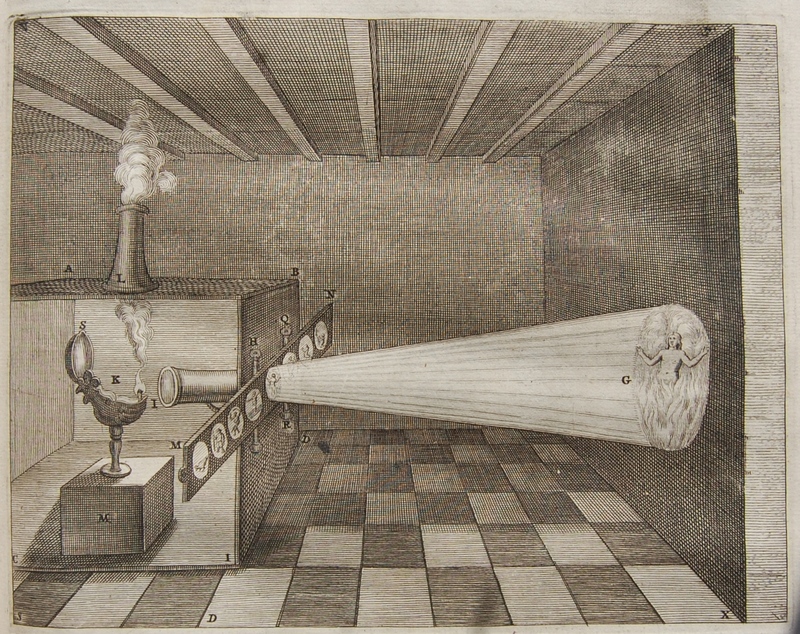 Naturally there are large sections on light and shadow, magnetism, acoustics, and music; but there are also experiments and observations in hydraulics, alchemy, and a myriad of other topics. 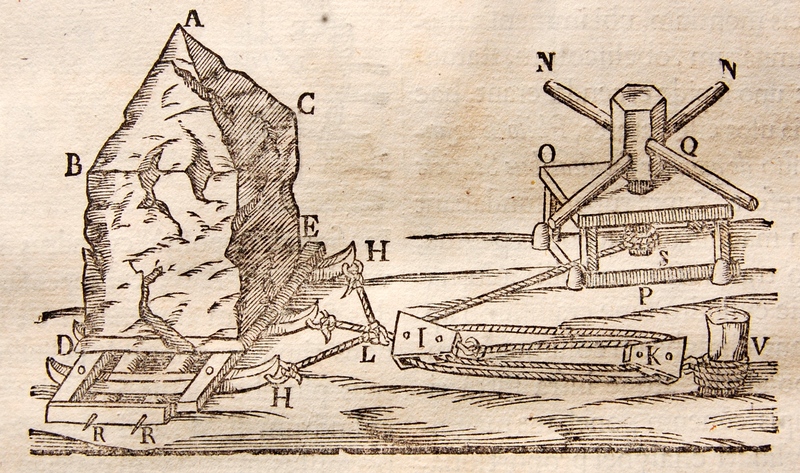 This compendium was perhaps a response to entreaties from Kircher’s fellow scientists, who appreciated his keen observations and experiments but did not care to wade through some forty volumes to glean them. 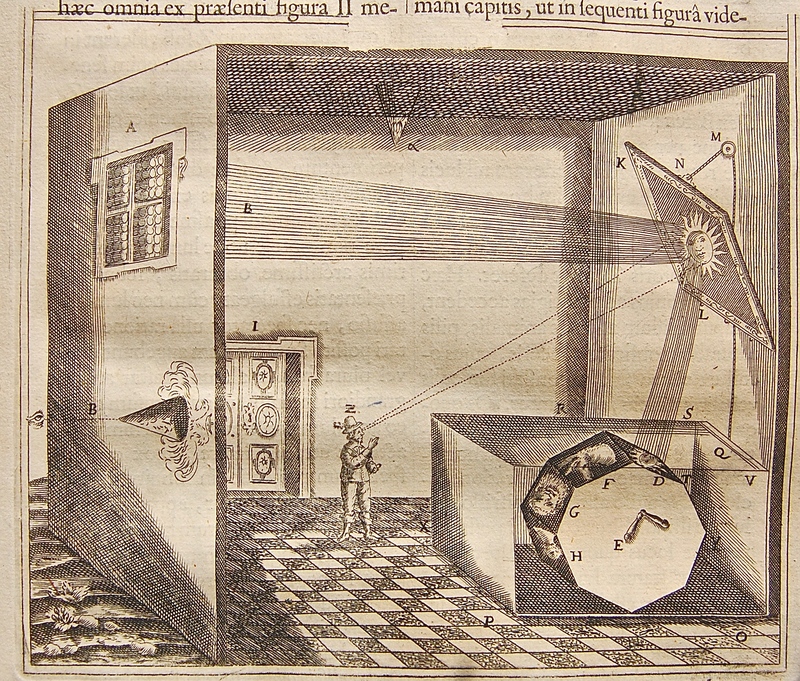 The book is an example of what Kircher’s writings could have been like at the hands of a good editor. 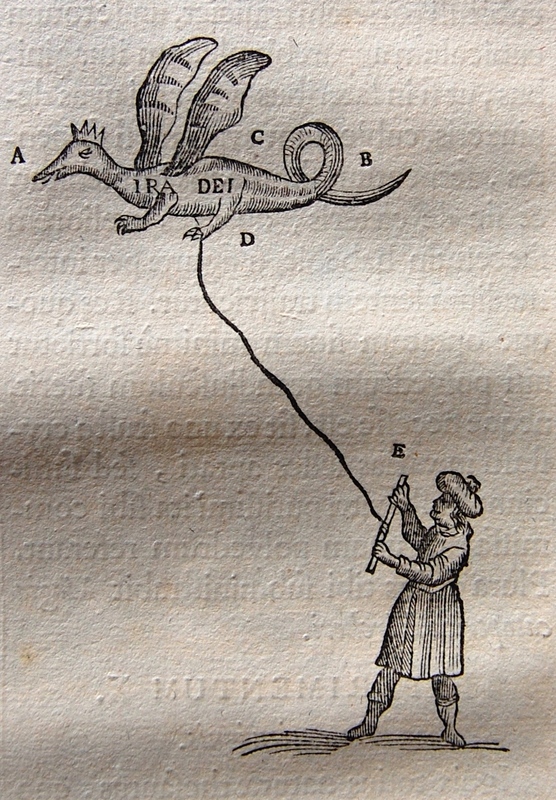 Kircher died the year this book was published, and it is uncertain to what extent he was involved in its publication. 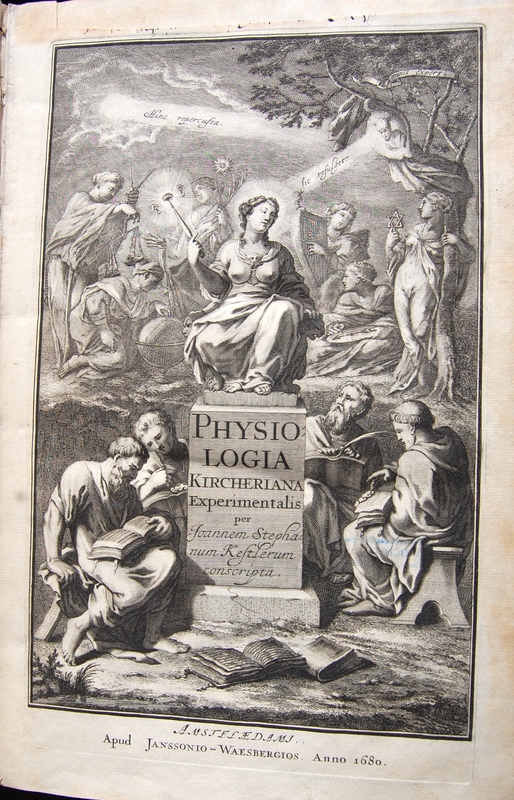 The Physiologia is not only a measure of Kircher’s scientific curiosity and the vast range of his scientific researches, but also a barometer of his age, a catalogue of the scientific concerns of his time.” (Merrill). Kircher produced some forty treatises “on virtually every imaginable aspect of ancient and modern knowledge”, each one “demonstrat[ing] his dizzying array of linguistic, paleographic, historical, and scientific skills, and … advertis[ing] his myriad inventions, possession of strange and exotic artifacts, and mysterious manuscripts” (Findlen) Graesse Vol. 4, p. 22; Merrill #29; Sommervogel IV 1076, 24; Caillet II, 365.5796; Brunet III, 669; Clendening 13.26; Garrison/Morton 80.580.Findlen, ed., Athanasius Kircher: The Last Man Who Knew Everything , p. 2.